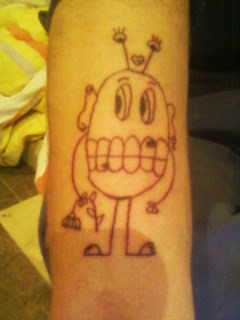 THIS IS A TATOO FERIT MADE IT ON MY SKIN!HIS FIRST TATOO EVER MADE (GREAT JOB) LEHENDA! AND I ALSO DID THE SAME TATTOO ON FERIT,S LEG! THANKS LELE FOR GREAT DRAWING! 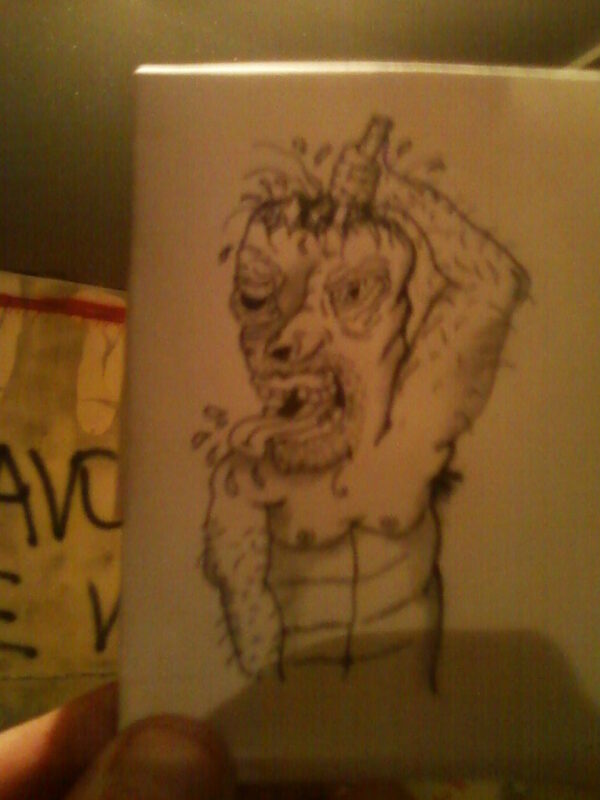 THIS SUPER GREAT TATTOO FROM MIRIAM,S DRAWING I ALSO TATTOED IN R.O.W. TATTO STUDIO IN DRAVOGRAD ! 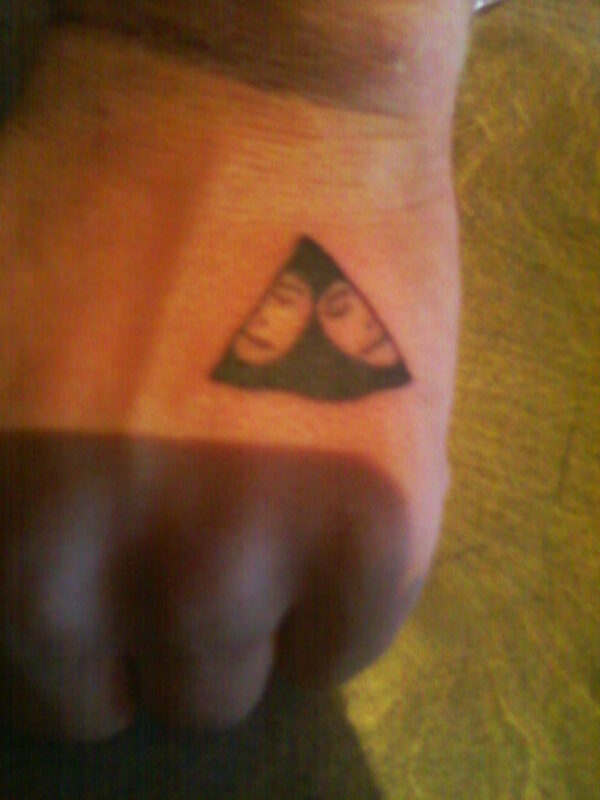 BIG THANKS TO MIRIAM FOR DRAVING AND MIČO TO DO THE INK! THIS TATOO IS IDEA FROM MY FRIEND JOEL HE MADE ME THE DRAWING AND HE SAY TO ME THE GUY WICH WILL TATOO YOU MUST DO IT IN ONE LINE ! AND MIČO ONCE AGAIN DID A GREAT JOB IN ONE LINE ! HE NEED 30SECONDS TO DO THATH ONE! THINKING .....ALSO THERE IS A CAT ON IT I LOVE CATS! THE LAST ONE ON MY BODY IS A DRAWING FROM MY BROTHER KUPA ! GREAT DRAWING MAN AND ONE AGAIN MIČO DID THE INK ! I MADE HIM THE DRAVING AND MIČO DID THE INK! THIS IS A DRAVING FROM DAŠA! I MADE THIS TATTO ON MIČO! 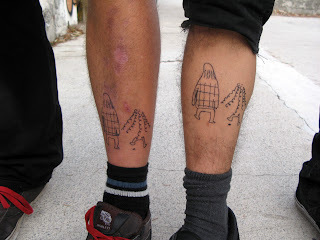 THOSE 2 DRAWINGS WERE MADE BY FERIT AND I TATTOED THEM ON MIČO,S LEG! ANOTHER DRAWING FROM KUPA AND ANOTHER TATTO I MADE ON MIČO,S NECK! OMA OMA OMA OMA OMARIJA ! 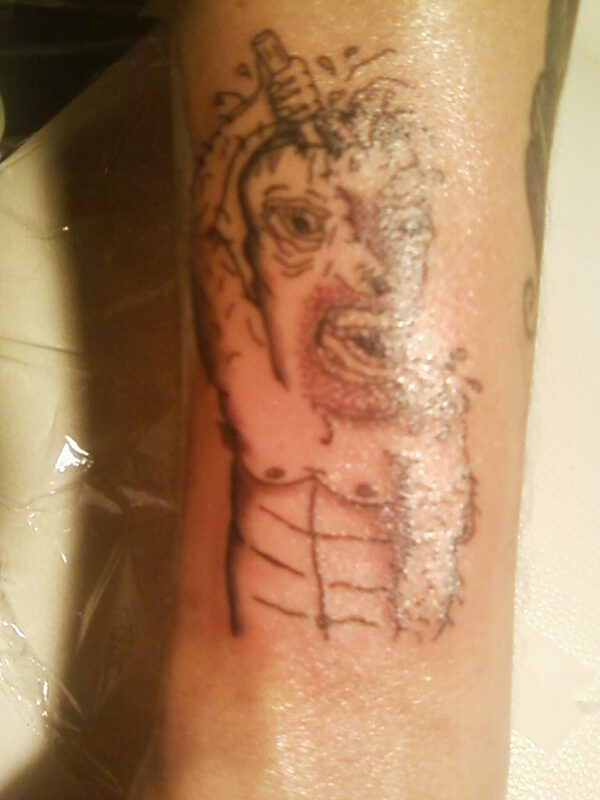 THIS IS ONE MORE TATOO MIČO MADE IT ON FERIT,S SKIN ! I MADE HIM A DRAWING ! I AM ALSO WAITIN TO GET ANOTHER PICTURE OF MY DRAWING WICH FERIT MADE TATTO OUT OF IT AGAIN FROM MIČO ! THANKS ONCE AGAIN TO JOEL, JURČ , KUP, HUBY, ŠIŠ MIŠ, MIRIAMSKI , DAFNE AND LEONE TO GIVE US GOOD TIMES TO ,DRAW,AND LEARN HOW TO MAKE TATTOS HJA HJA HJA !